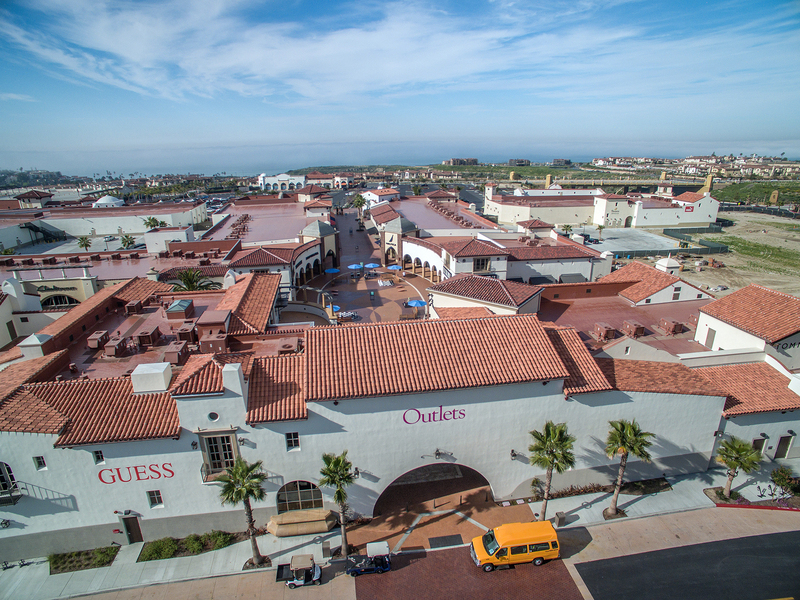 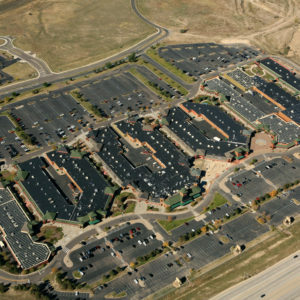 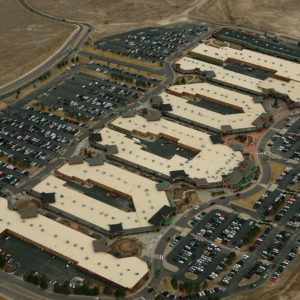 Castle Rock outlets was a complete re-roof of the composition shingles from a standard 3 tab to a GAF Lifetime impact resistant architectural shingle on all the steep slope areas. 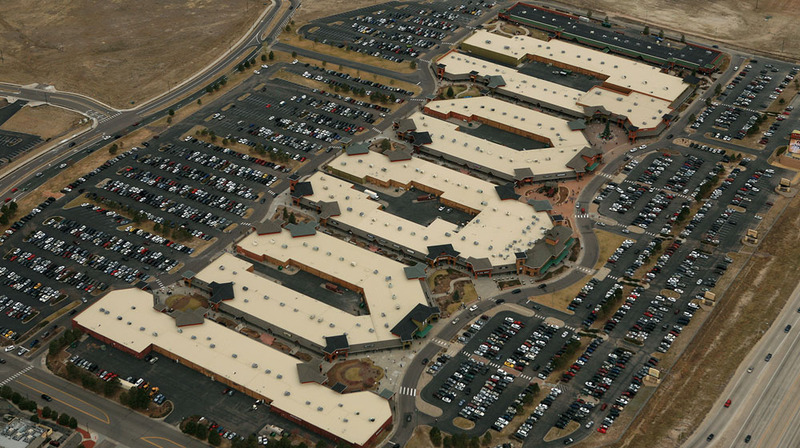 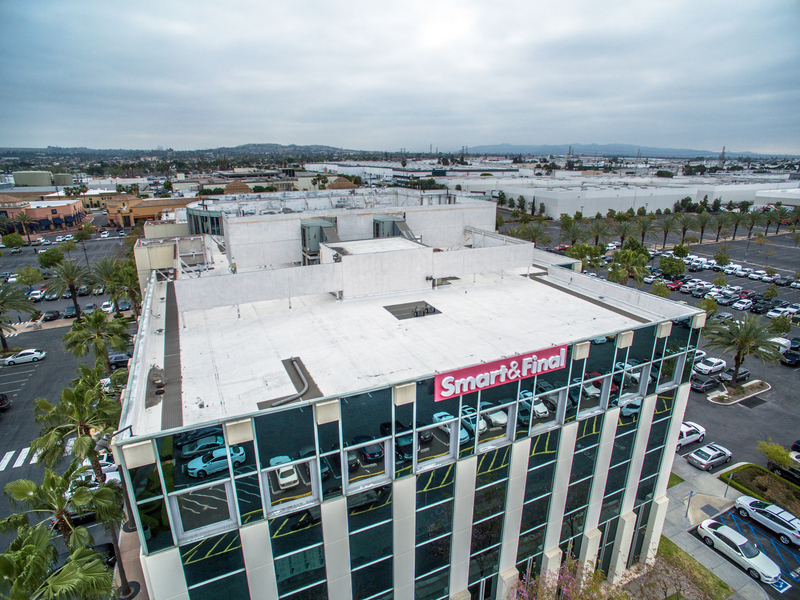 On the food court building we installed a new metal roof in a copper color. 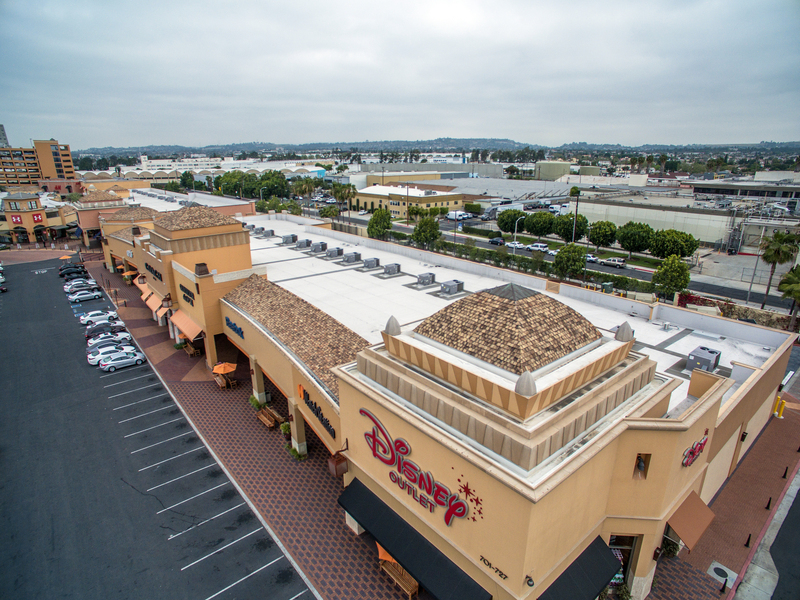 On all the flat roofing, we did a restoration on the existing EPDM to extend the usable life by 10 years.